It's been a long time, I know. But one gets old, and needs to get fit again. 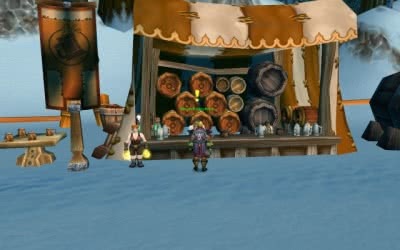 I've retaken "my duties" of killing monsters, but this week is being held the Brewfest!!! 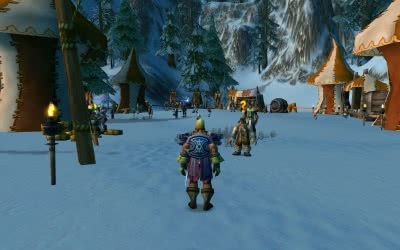 Outside the major cities, camps are stablished with tons and tons of free beer, events and mini-quests to earn prize tickets. 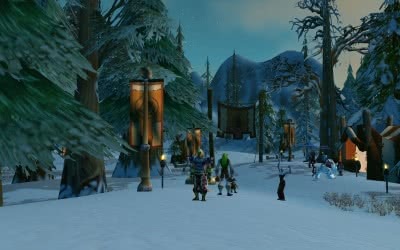 I went to the outside of Ironforge to see the event. 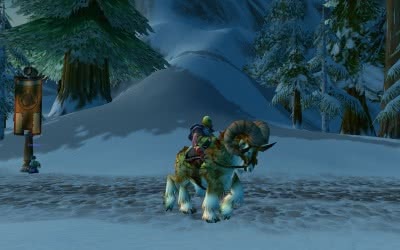 I've learned to ride rams, and some days I've helped the organizers by using a ram to bring more beer kegs to the campment. And of course, I've drinked lots of beer! Note: In real life I've had a very busy perior... I'm still playing, but some days I need to play some more "simple" games, like an FPS. Anyway I'll try to post more frecuently again.